Thank you very much to everyone who commented and shared their thoughts on the book with us! 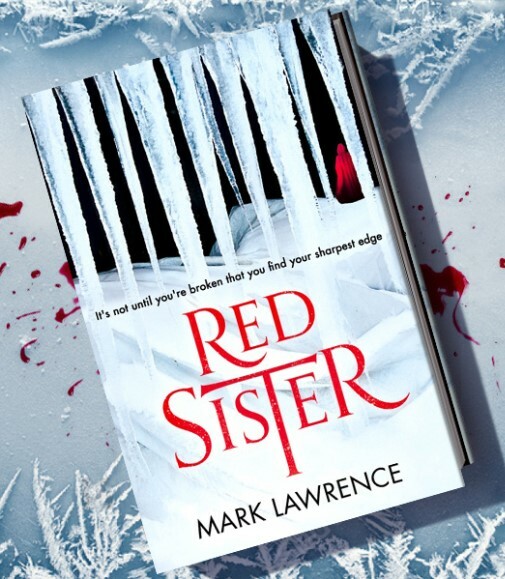 I have asked Mark to select a random participant and can now announce that the winner of the doodled hardcopy of Red Sister is Brandon Hobbs! Oh my goodness I won! Thank you for holding this contest and thank you Mark for writing awesome books and randomly selecting my name!